Arthur Percival was born in 1887. He joined the British Army as a private but by the outbreak of the Second World War had risen to command the 43rd Division of the British Expeditionary Force. 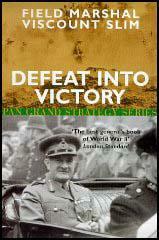 After the Dunkirk evacuation Percival led the 44th Division protecting the English coast during Operation Sealion. In the spring of 1941 was placed in command of British forces in Malaya. He had less than three divisions and although he asked for six more his requests were denied. 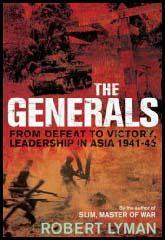 On 25th January 1942, Percival gave orders for a general retreat across the Johore Strait to the island of Singapore. The island was difficult to defend and on 8th February, 13,000 Japanese troops landed on the northwest corner of the island. The next day another 17,000 arrived in the west. Percival, moved his soldiers to the southern tip of the island but on 15th February he admitted defeat and surrendered his 138,000 soldiers to the Japanese. 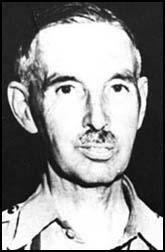 Arthur Percival, who published The War in Malaya in 1949, died in London in 1966.